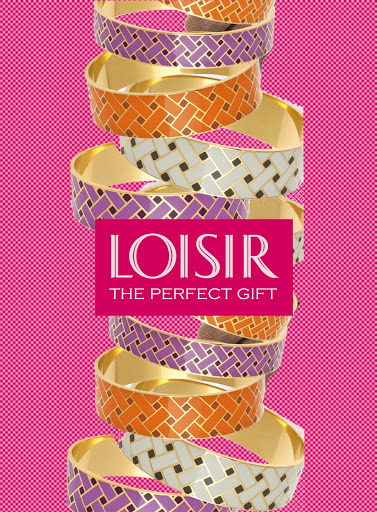 Loisir just amazes us with this bangles! I am in love with all of them! Combine more that 2 not only for a simply chic day look but also for your glamorous style nights. NYCis best – the joke's on you because your beloved Kate Spade is notorious for ripping off brands like Hermes, Chanel and Ippolita. Delusional much? There's nothing particularly noteworthy or distinctive about this sort of enamel bangle – anyone can make this design and does. Loisir makes adorable accessories – I'm a fan. If you are outraged as you say, then it's one of two things: either you are so lucky in your life that nothing really important outrages you, so you get upset by superficial things such as this, in which case I'm jealous of you for being so lucky.. Or you are so damn dumb that you let yourself get annoyed by such superficial things as this, in which case I feel sorry for you. You must get a life. I too find those who copy designs of others to be on the wrong, but does it "outrage" me? Jesus no, I have more important things to worry about.Besides, if you call the Greeks cheappies etc, then you should do the same for the Spanish, since all Zara, Mango, Bershka, Stradivarius and other high street stores copy the designs they see on high end catwalks. Same goes for British (Topshop, Miss Selfridge, ASOS ets). Also for Americans (Forever21 etc).And if you rant against a whole nation because of something so unimportant, then you should do the same for really important things that do matter and make a difference, contrary to stupid meaningless things like fashion. Like the Germans, you probably think they should all burn in hell, because of what SOME Germans did in the past. Same goes for AMERICANS, yes you read that right, Americans, for sending out soldiers all over the middle east to kill and destroy. Just because a fraction of the American people fight and kill, that doesn't mean that the whole American nation is a disgrace right?But you are probably too dumb and superficial to understand any of this. Oh come on people… I agree that stealing someone else's designs is wrong, but calling a whole nation "cheappies" because of what ONE greek designer did, is way worse… How much more superficial can you be? I am sorry but this is an outrageous, outright copy of Kate Spade bangles!!!!!!!! I owe 6 original Kate Spade bangles, all different sizes and colors, and if you hadn't indicated this is a Greek brand, I would swear that these are my Kate Spade bangles. Shame on the Greeks! No wonder their economy is in this state of disgrace: they cannot create anything original and authentic anymore and they have to rip off all the high end American designers…I am outraged! Cheap copies: how much more kitsch can the Greeks be? Go fishing in the Greek islands with the fishermen and leave the high end designers alone, cheappies! And same on your blog for not having done your research and you promote the cheap copies! First of all thanks for your comment. Then, I think that you must not be so anry and offensive about it. 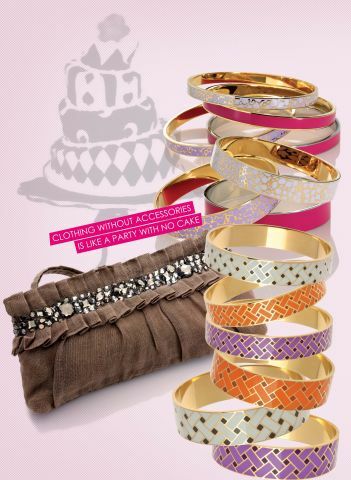 Think how many designers have created bangles like these. I have a few in my mind and not only Greeks. Many Americans copy the designs of other designers. 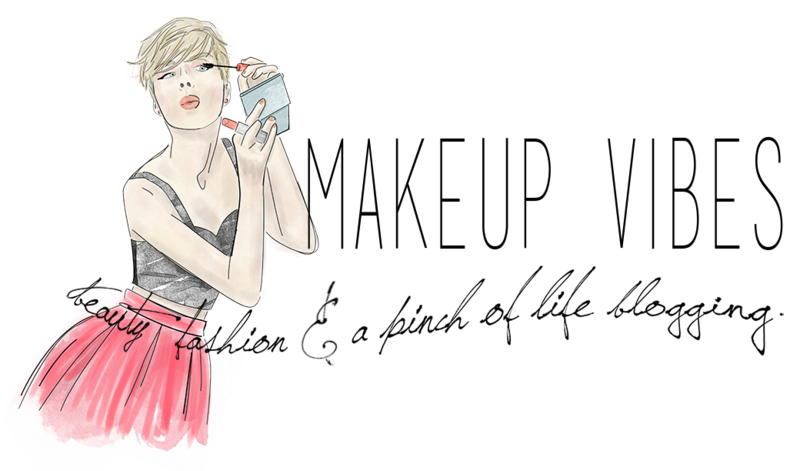 Zara, Forever21,Mango and many other brands get inspired of famous designers. Promoting something cheaper is not bad! I don't feel bad about it. Kate Spade isn't famous in Greece, but thank you for letting me know about her. I checked it out and really like her designs. Plus, don't blame Greeks. I think that Loisir's designer is Italian. In order for all you phonies to understand how serious this plagiarism is that you are promoting here: Would you go buy a fake LV or Gucci bag from a kiosk or a random guy on the side of the road and then come in here and promote it like "the most beautiful, wonderful, fashionable handbag" in Greece? Wouldn't you be ashamed??? Wouldn't you experience a huge backlash by a variety of ladies who would be outraged because you are insulting their intelligence and sense of fashion? That's exactly what you have done here with this copy of designer jewelry. Hope you remove the promotion of this Greek website and store because it's a disgrace for Greece as a country to try to sell these cheap copies. Between greeks who are "kitch" as you say and americans who are the cause of all evil on this planet (weapons of mass destruction you say? ), well… you take the cake!Now piss off..